Now that the vast majority of health care organizations utilize an electronic health record systems like Epic, it's imperative that administrators ensure that these platforms are always operating at peak performance. The best approach to take here is a proactive stance, where any issues supporting Epic, or any other mission-critical software or applications, can be pinpointed before they cause larger accessibility or usage problems. In order to achieve this, health care institutions including hospitals, doctors' offices and other medical practitioner locations require an advanced IT performance monitoring solution. Enter Galileo Performance Explorer, the ideal solution for ensuring the optimal functionality of health care IT systems. According to Health IT and The Office of the National Coordinator for Health Information Technology – a division of the US Department of Health and Human Services – more than 95 percent of all hospitals participated in electronic health record incentive programs in 2016. Maintaining an EHR system can be a considerable advantage for health care institutions, providing easier access to patient information. Currently, Epic Software is the leading choice for electronic health records – in 2015, the software supported 54 percent of all U.S. patient records, and 2.5 percent of global patient files overall. As EHR technology continues to play an important role in health care services, it's imperative to ensure that these platforms are accessible and can provide the problem-free performance today's health care providers require. Any downtime here can be life threatening for patients, as without access to electronic patient files, doctors and nurses are unable to make the best decisions for patient care and treatment. Performance monitoring is critical to ensure the usability of crucial health care IT platforms. 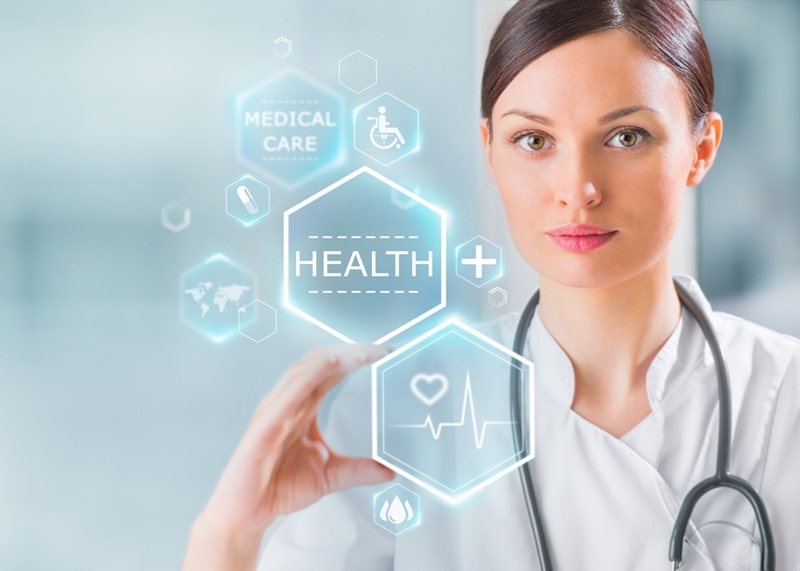 How does Galileo support performance monitoring for health care? Simply, a slow-performing EHR systems can cause considerable problems. Any delay in care could allow a patient's condition to significantly worsen. Today's health care providers require an advanced solution that can support the unique needs of the industry, including ensuring the access and performance of critical EHR platforms as well as storage, servers, database, SAN and their cloud environments. Unmatched visibility: IT administrators in health care must be able to keep a watchful eye on all critical technology systems, but this is becoming much more difficult as complexity continues to rise in health care IT. Thankfully, Galileo's Enterprise Dashboard is an easily accessible way for sys admins to glean up-to-the-minute data on the organization's most important environments and applications. Proactive monitoring: Galileo's Predictive Analytics Dashboard can help health care IT admins monitor the health of the institution's most important technology environments and platforms while supporting needs for advanced reporting. This dashboard helps ensure that admins know about potential issues before they impact the performance of critical software or storage environments. Customized tagging: Administrators can also utilize advanced tagging capabilities to better organize their institution's critical IT assets. Cloud-based applications, storage systems and individual servers can all be tagged and organized through Galileo's Tag Manager. This feature provides customized, granular insights that can be leveraged to help streamline cloud migrations, server consolidations and other crucial IT initiatives. Health care providers depend on their Epic Software and other crucial systems, and the performance of these platforms is directly tied to patient health. Preventing downtime while ensuring accessibility and error-free usability is key, and the only way to achieve this is with an advanced IT performance monitoring suite that aligns with their needs. To find out more, contact us for a free trial of Galileo Performance Explorer today and see the difference it can make for your health care organization.